On July 20th, 2017, 100 foster children who have been removed from their home due to an act of domestic violence were invited to the “Summer Party” organized by Flash of Hope. This event was an exclusive VIP experience and meet and greet with Dee Gordon at the Marlin’s Park. 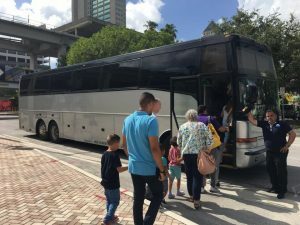 Transported in a private charter bus, the children rode together to the stadium. 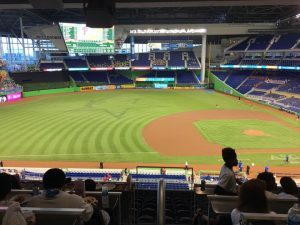 Once they arrived, they enjoyed a typical baseball lunch and refreshments in a private suite with access to premier seats to watch the game. After batting practice, Dee Gordon came to visit the children. The Marlin’s All Star second baseman, a survivor of domestic violence and advocate for the cause, gave the children Flash of Hope t-shirts, autographed pictures, and shared some inspiring words of encouragement with them. After a photo session, the children then enjoyed the game. 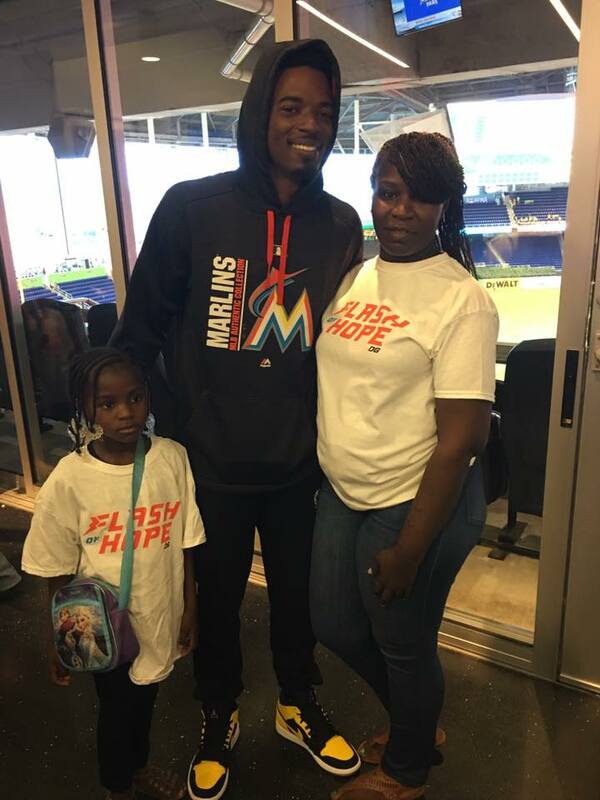 In 2015, Dee Gordon created Flash of Hope, a program designed to help children who have been victims or have lost a parent due to domestic violence. 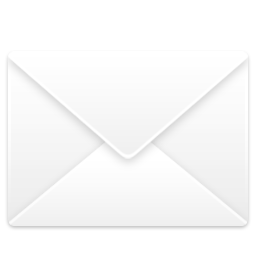 During the 2017 season, Flash of Hope has partnered with Voices For Children and together, they have organized various Flash of Hope Experiences and special events in which over 120 children have benefited from so far.